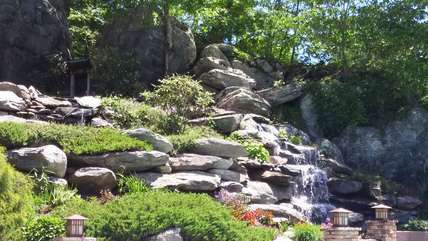 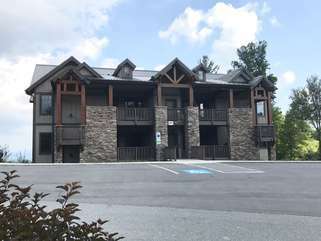 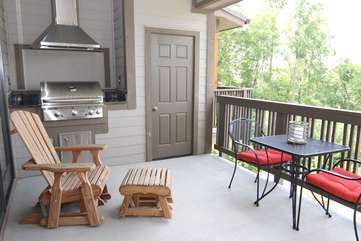 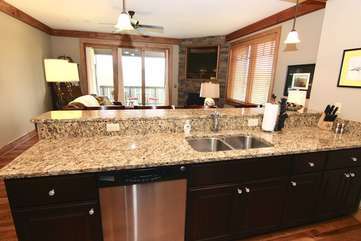 Welcome to Grandfather Vista at Chalakee, located in the popular Boone NC gated community of Echota. 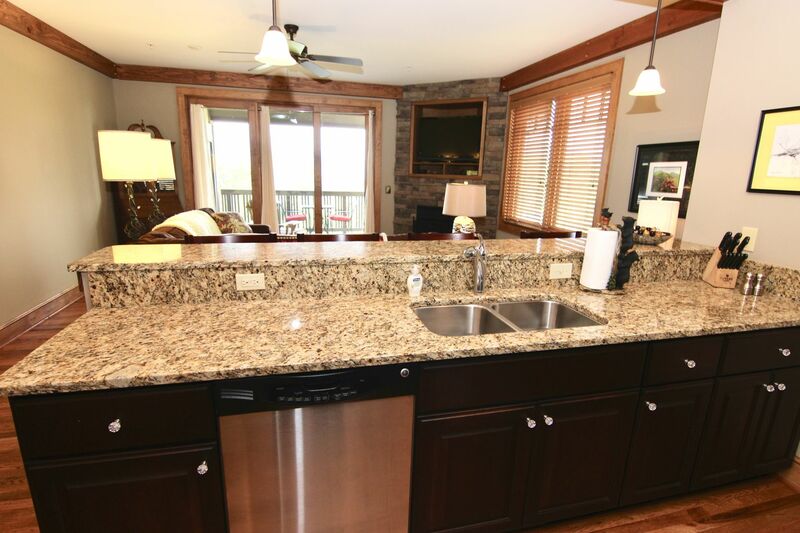 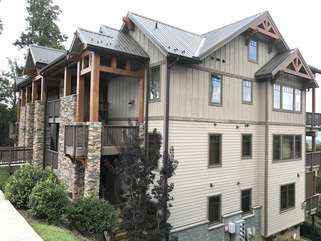 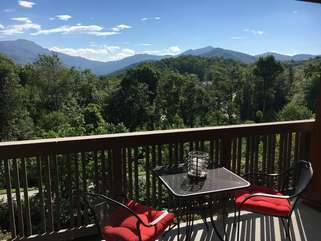 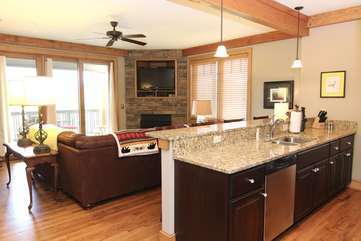 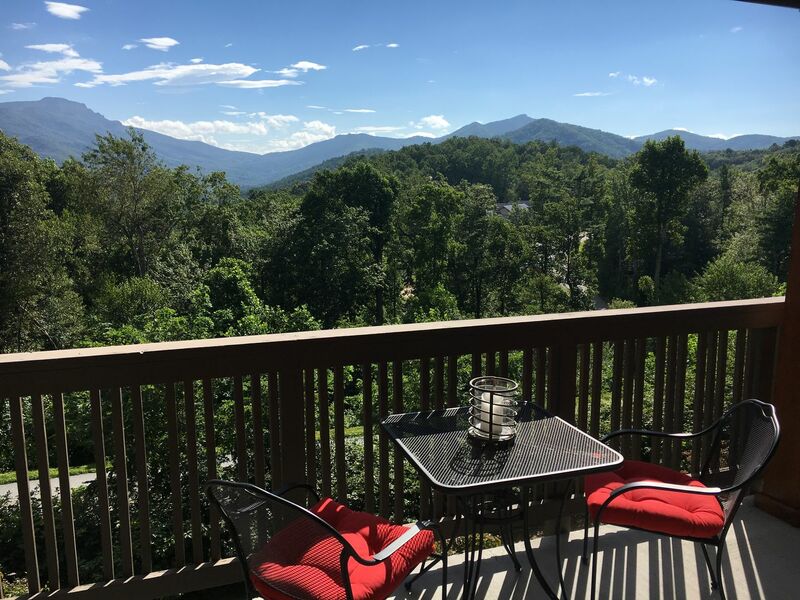 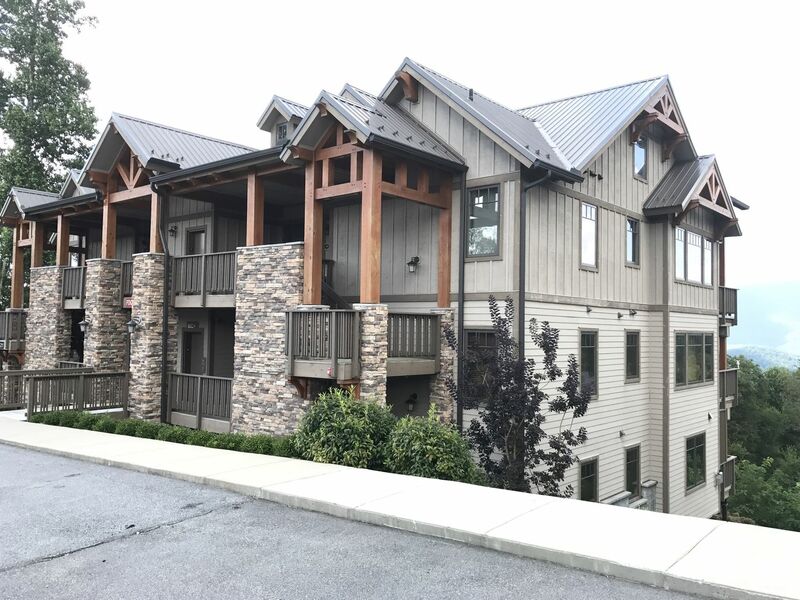 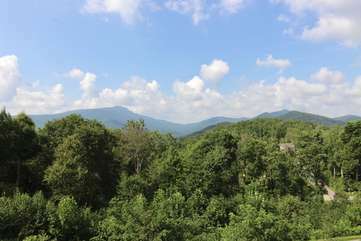 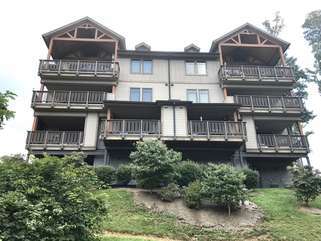 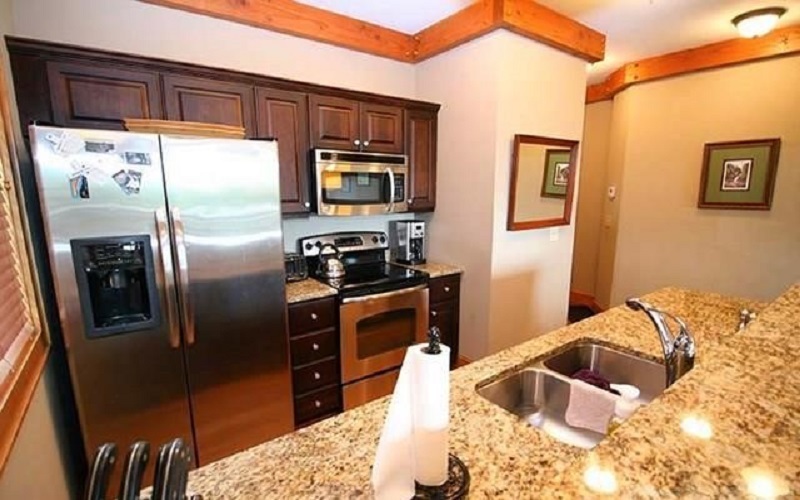 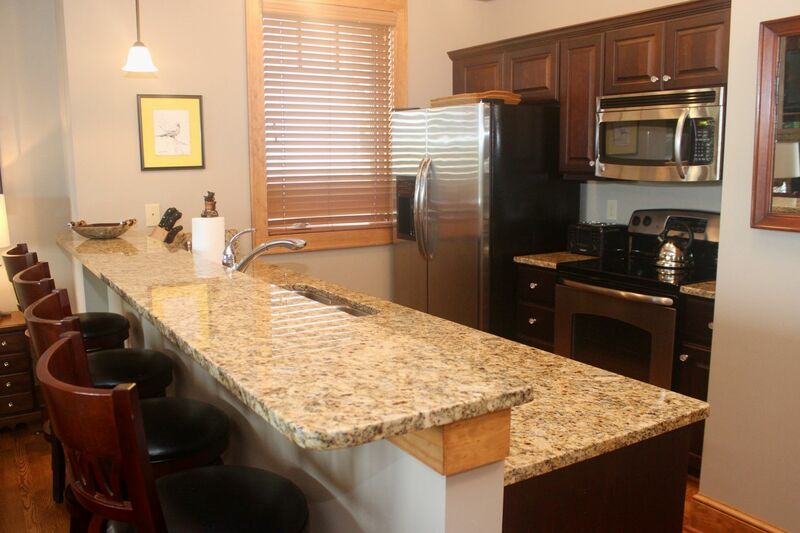 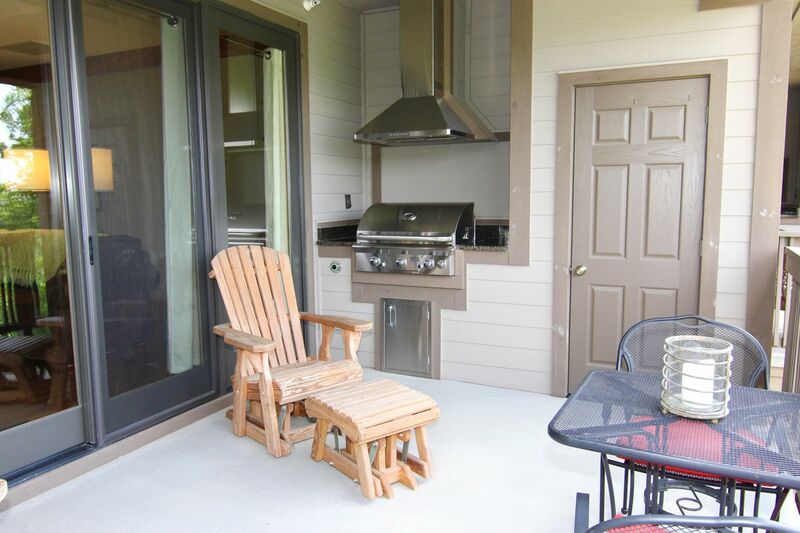 This new condominium offers a true mountain feel with a stunning view of Grandfather Mountain, easily enjoyed from the living area and large deck. 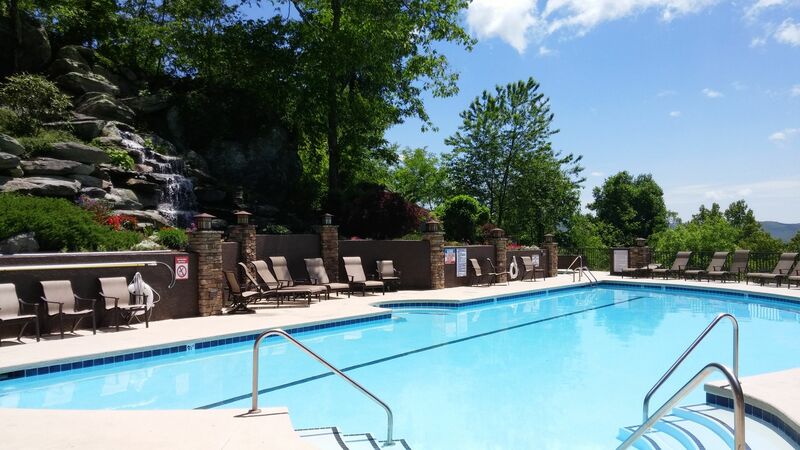 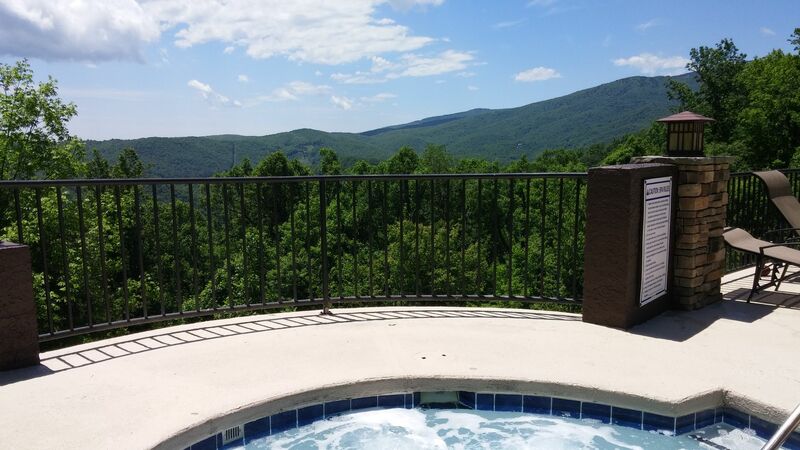 Best of all, the Chalakee section of Echota enjoys full access to all resort amenities, including indoor and outdoor pools, river access and more. Follow the paved road through Echota as it winds to the top, and find yourself surrounded by views in each direction. The mountaintop vistas let you know you are in the Blue Ridge Mountains, and the elegantly rustic finishes throughout this home provide the perfect escape during any of our four seasons. 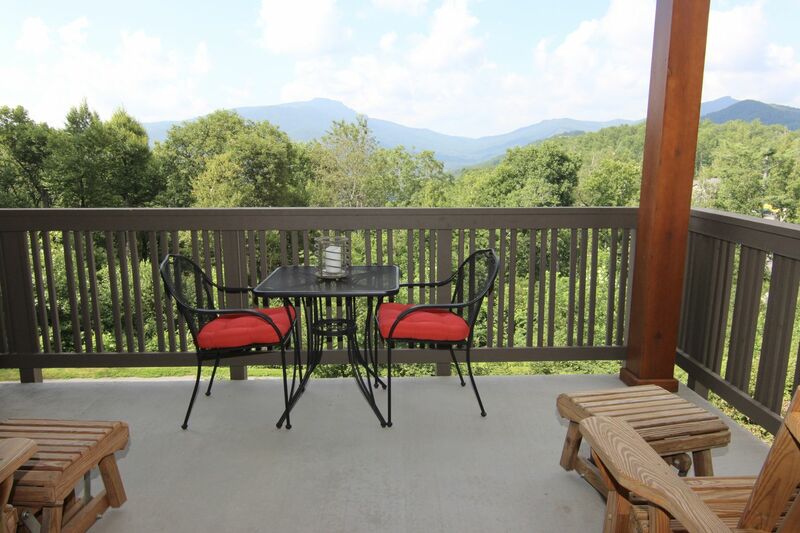 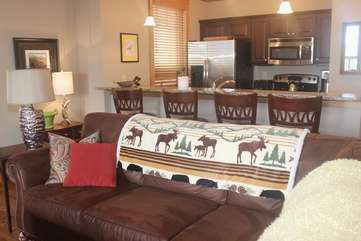 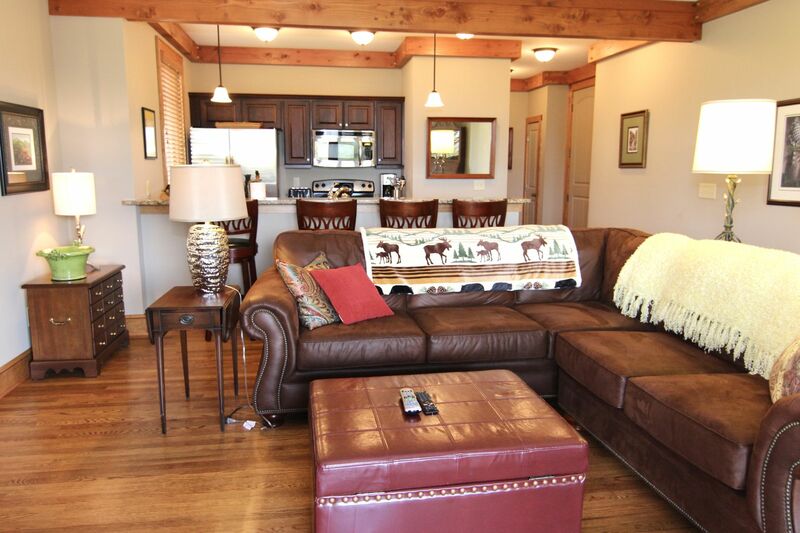 Relax in the open living area while enjoying the mountain views during the day and endless stars at night. For snowy winter evenings, the stacked stone gas fireplace is a cozy feature. 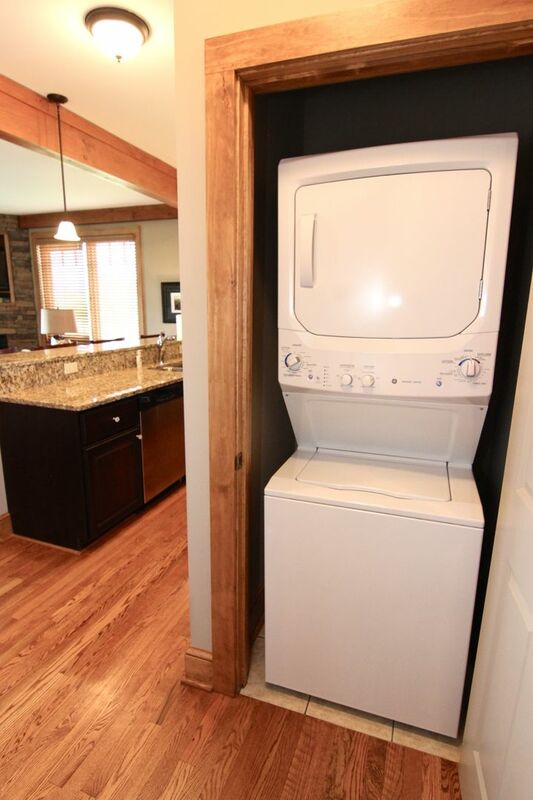 The full kitchen features granite counters and stainless appliances, and there is also a stack washer and dryer for guest use. 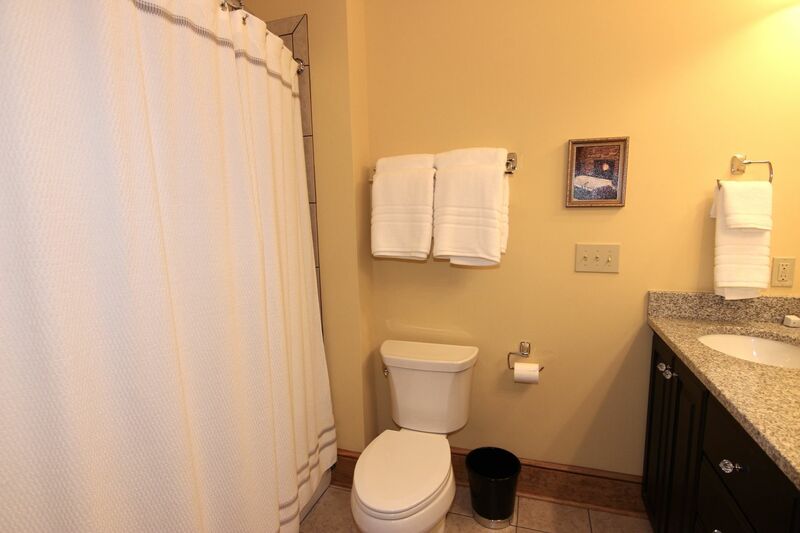 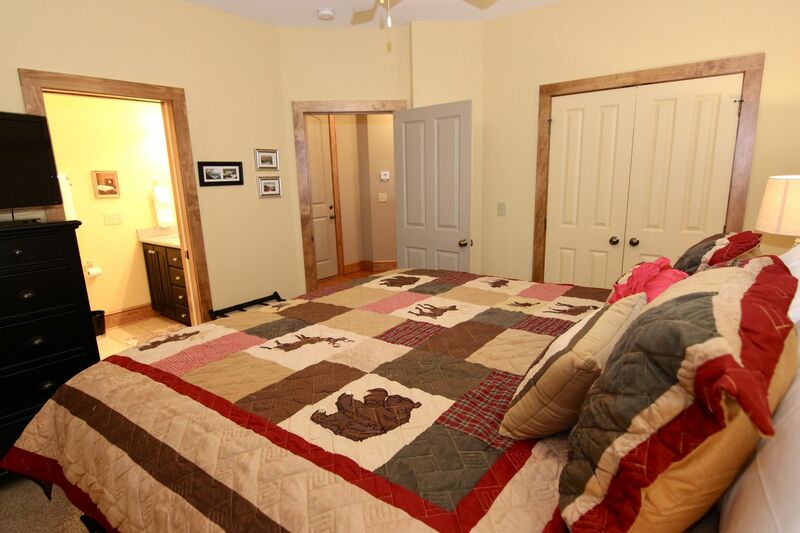 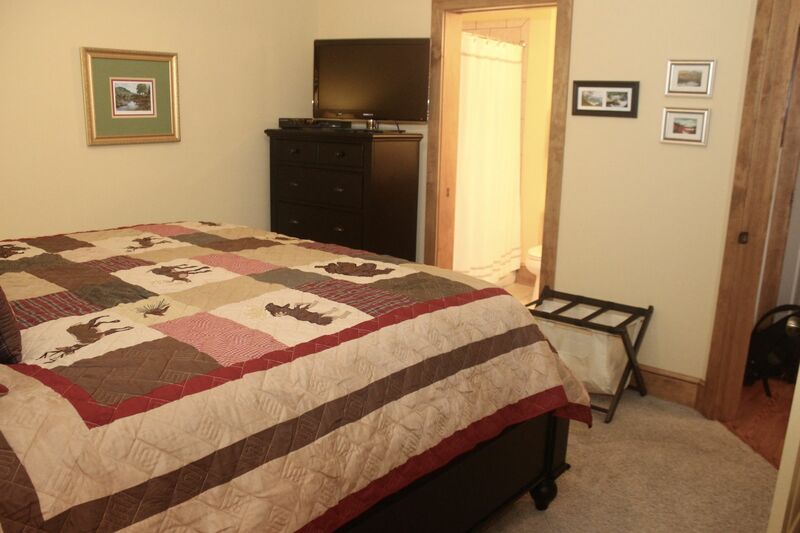 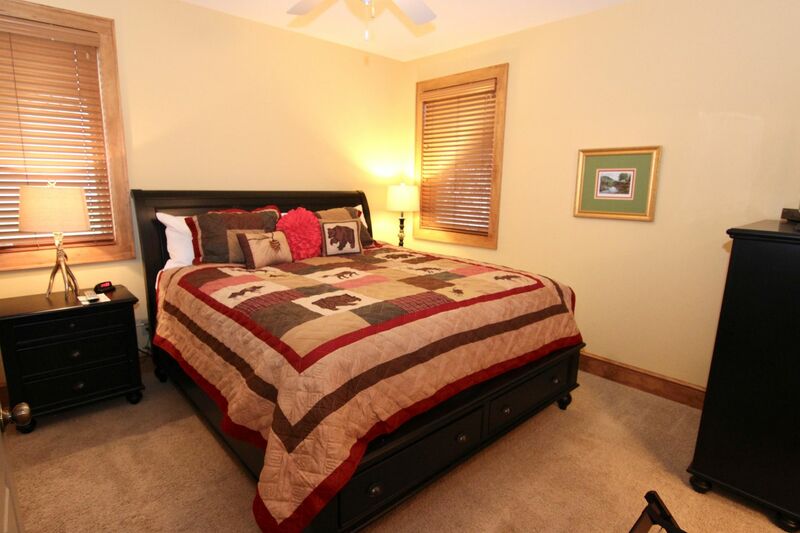 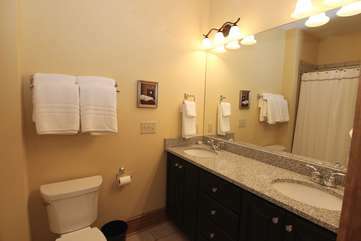 The master bedroom has a comfortable king size bed and full bath with double vanity. 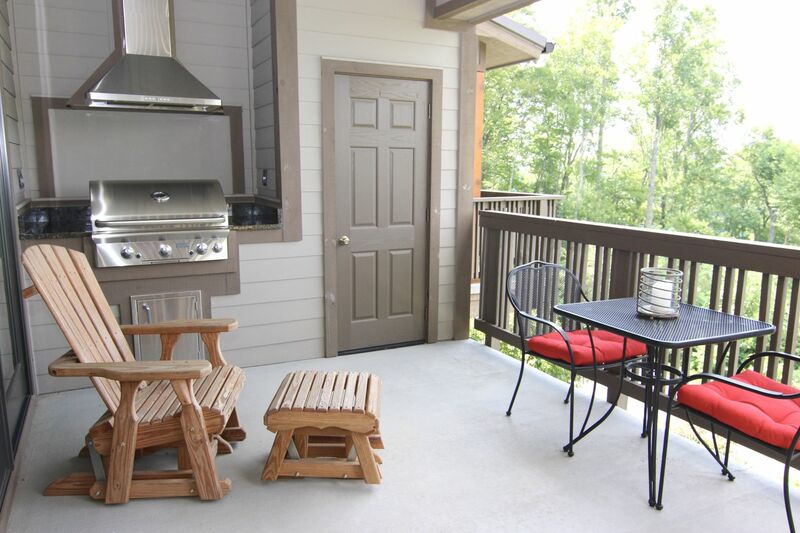 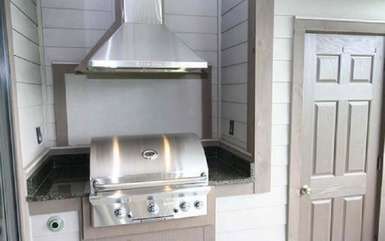 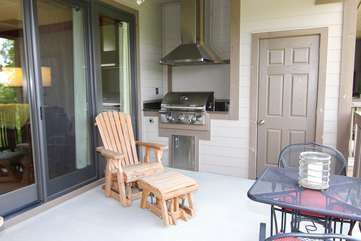 Spend time on the large deck with your morning coffee or an evening cocktail, and at dinner time just fire up the gas grill conveniently built in. 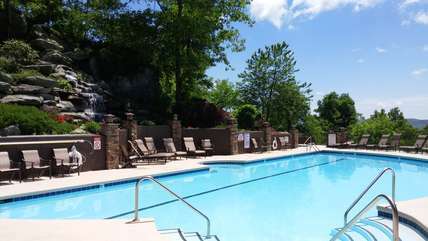 All Echota amenities are available for guest enjoyment, including an indoor swimming pool open all year, an outdoor swimming pool open during summer months with specatacular views, two fitness rooms, the park across from the resort entrance with river access, trails and a picnic pavillion, or walk from this home to the croquet and putting green. 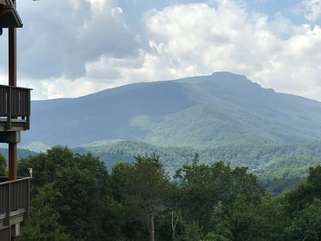 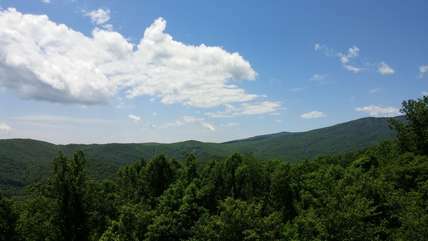 To enjoy the view from Chalakee at Echota in real time, just follow this link to view the webcam. 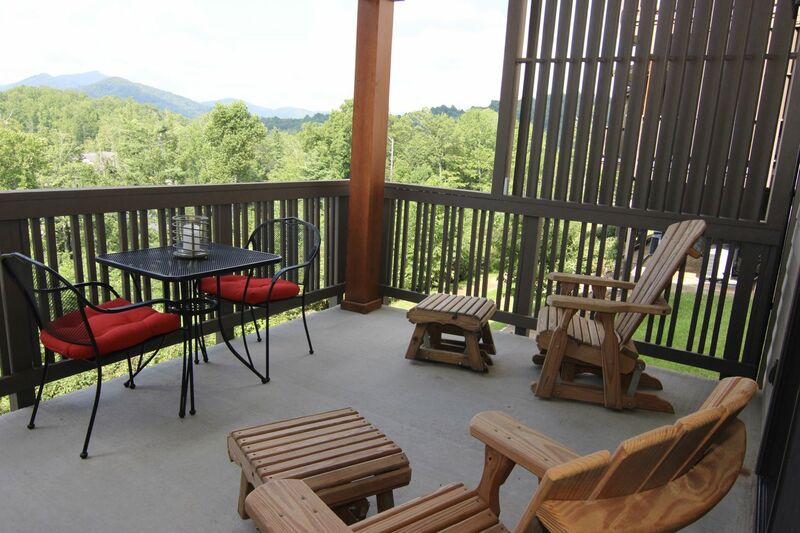 Grandfather Vista at Chalakee is centrally located in Echota, a short drive to events and attractions in Boone, Banner Elk, Blowing Rock or Valle Crucis, as well as Appalachian State University and the Blue Ridge Parkway. This home has paved access the entire way.